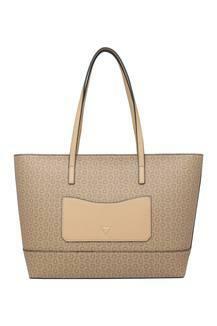 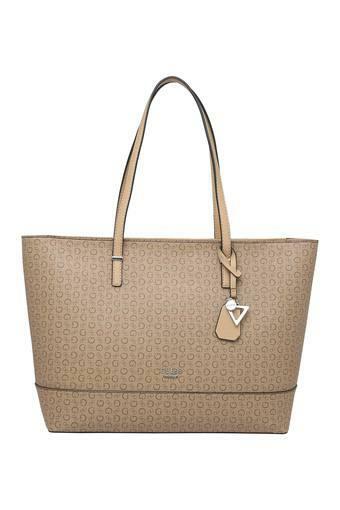 Add a classy touch to your look by carrying your essentials in this tote handbag designed by Guess. 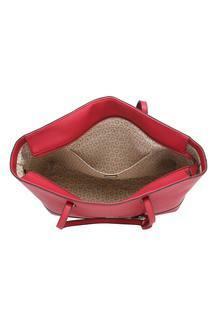 It comes with a single compartment, which is spacious enough to accommodate all your essentials. 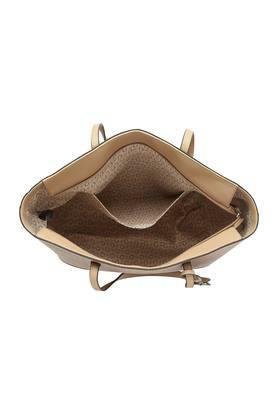 Besides, it features short straps, which makes it convenient to carry while the synthetic leather make ensures longevity. 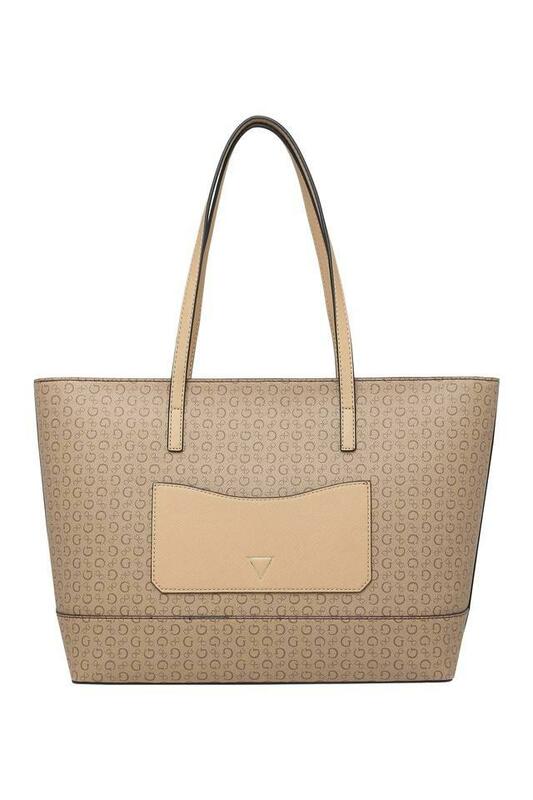 Tailored with synthetic leather, this tote handbag is quite easy to maintain. Suitable to be used on a daily basis, it will go well with any of your casual outfits.